I suffer from extremely dry skin, which means that if my finely tuned skincare routine is neglected for even half a day then I turn into a lizard. At this time of the year the problem is made worse by the cold weather, so much so that in previous years I would be too scared to wear foundation in the winter months because it would just flake off of my face - nice. Luckily over time I've created a skincare routine that does a great job of keeping the dryness at bay, so I thought I would share it with you! 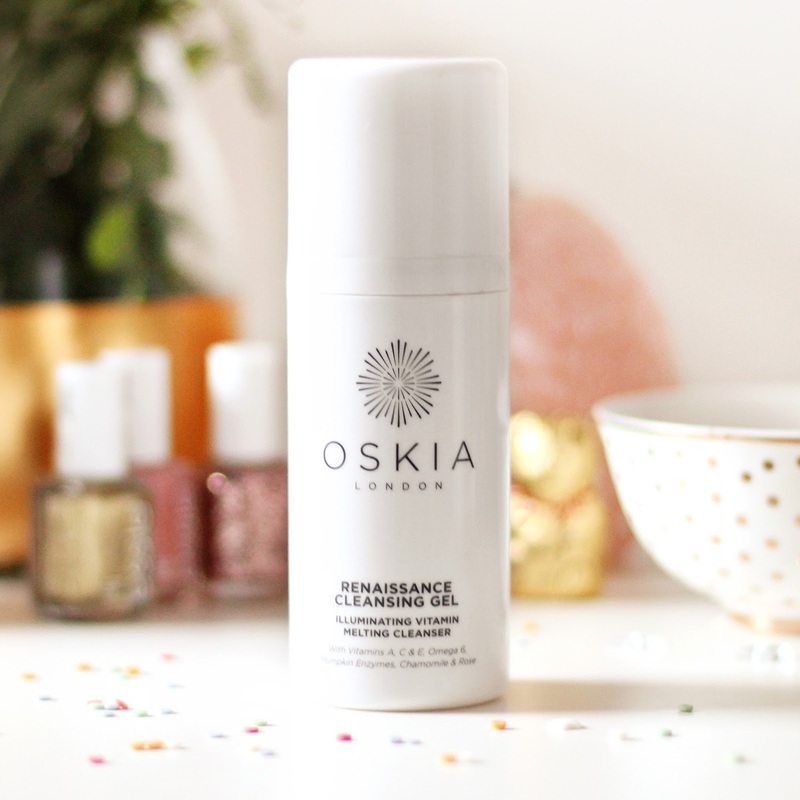 First up is my holy grail cleanser, Oskia Renaissance Cleansing Gel. I have used this product morning and night for a couple of years now and I just adore it. Its a gel formula that lathers into a milky consistency on damp skin, which I splash off with warm water. It's definitely more of a high-end product, so thankfully a little goes a long way (one bottle lasts me about half a year, but I always keep a spare in the cupboard as it's almost impossible to know when it's about to run out!) 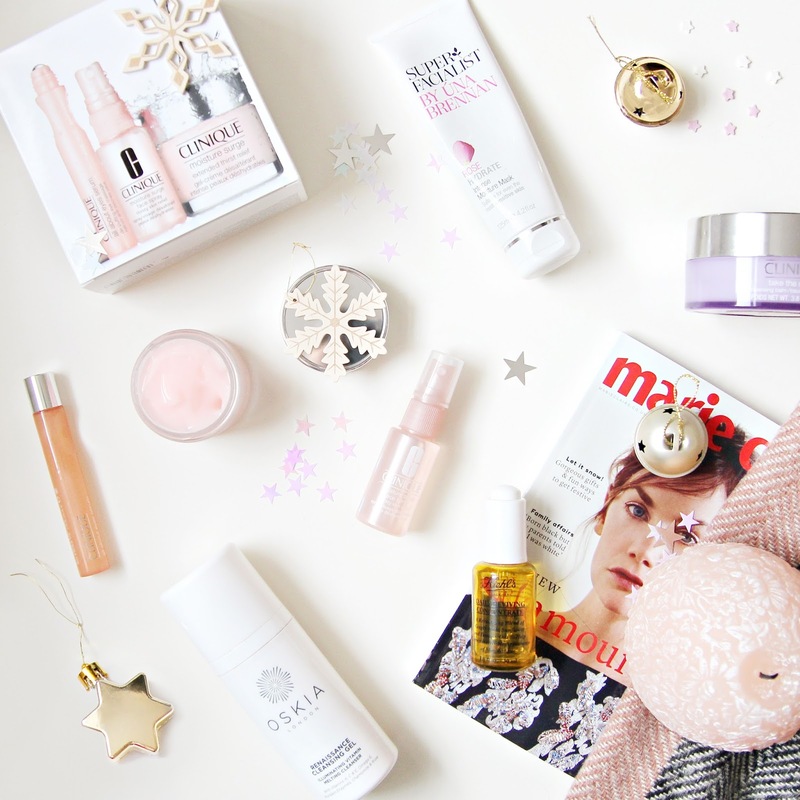 I have recently started to trial Clinique's Take the Day Off Balm, and though is is incredible for removing every bit of makeup, I'm not keen on the smell (or lack of), and the texture as a balm is very thick and takes a little longer to work with, so for me Oskia is still my top pick. I use Kiehl's Daily Reviving Concentrate in the morning after cleansing and I find that it helps my skin to look brighter and more glowy. It smells citrusy which I love, and surprisingly, for an oil it isn't too greasy to apply before makeup. Unfortunately this isn't quite powerful enough for use at night, so instead I use either the Estee Lauder Advanced Night Repair Serum II which I do like, but not enough to repurchase now that it has run out, or Clarins Lotus Oil which I mostly love for the smell. 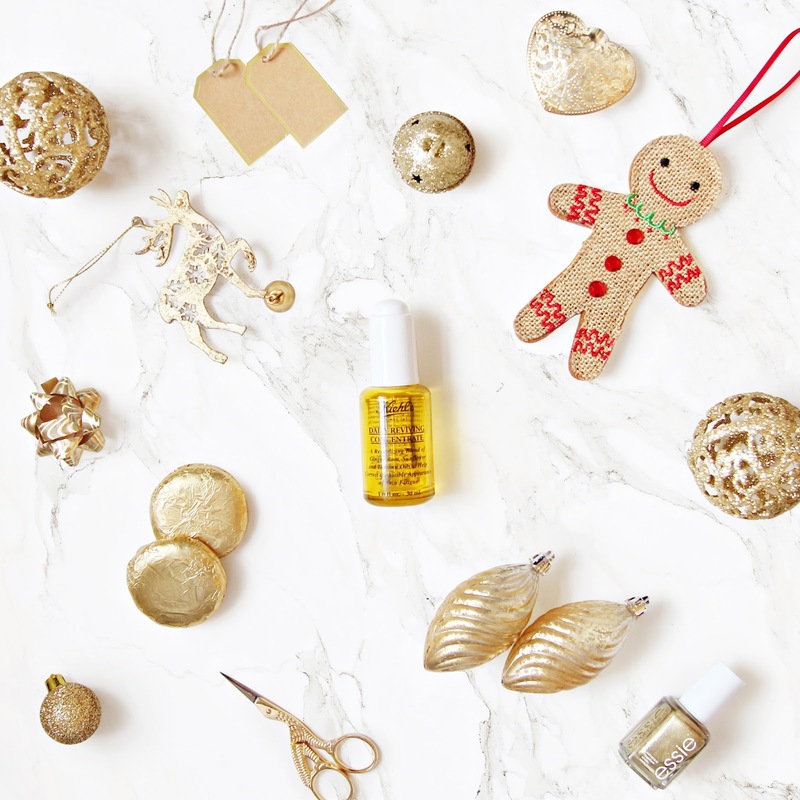 I'm currently looking to try a new night serum, I've heard great things about Sunday Riley's Luna oil but it's so incredibly expensive that I keep losing my nerve at the checkout! (virtual checkout, of course). Without a doubt, Clinique's Moisture Surge Moisturiser has saved my skin. I have repurchased it more than 20 times in the past couple of years as it is the only moisturiser that keeps my scaly skin from flaking. I had tried countless products before I came across this, and by the point that I discovered it I had given up hope on finding something that would actually make a difference. I would recommend this to everyone, even if you don't have dry skin as it's such a lovely product, it's a gel moisturiser so it feels cooling and soothing and it isn't scented in anyway, it's also pink! I recently bought a gift set which also contains a face mist and eye roller, I haven't had a chance to try these yet but I'm hoping for miracles once again. 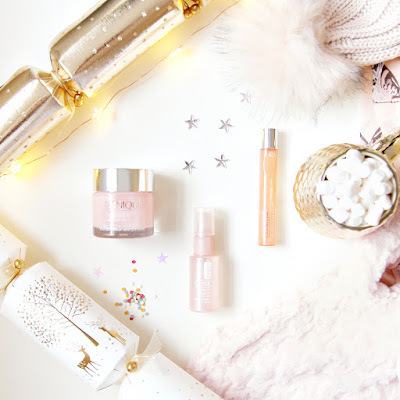 I hope you enjoyed this post, let me know if you have any good recommendations for dry skin saviours in the comments.